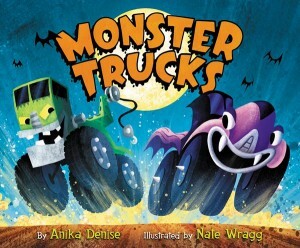 Join Frankentruck, Zombie Truck, Ghost Truck, and more as they race to the finish line. But one of these trucks isn’t quite who you think. Who will win the Monster Truck race?